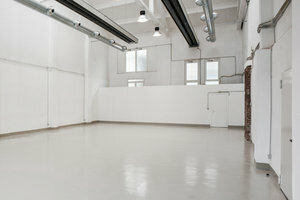 Situated in iconic Tortona Zone close to Via Tortona, this event is an excellent location for brands to host Fashion Showrooms, Design Week Presentations and Corporate Events. 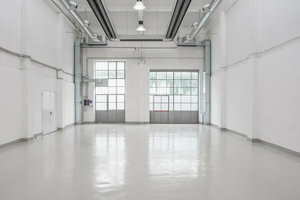 This extensive space has an industrial frontage with very big walls. 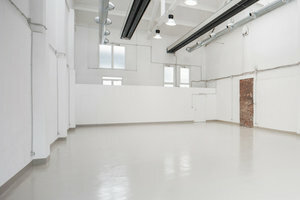 There is a minimal atmosphere here, perfect to be used for a variety of different events. 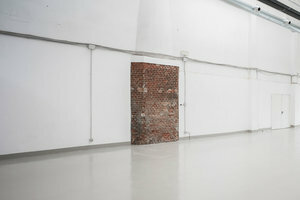 The interiors feature exposed brick, white walls and polished concrete floors. 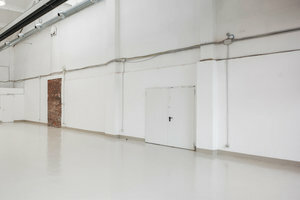 This space is a blank canvas ready to be transformed into an unforgettable pop-up event. 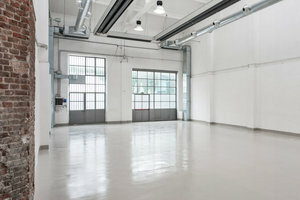 Located in Tortona District, the space is easy to reach from Porta Genova and from the center city. 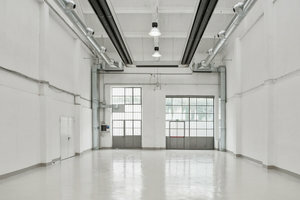 It is in a prime location and a great space to gain traction and reach a new audience.